Oh boy, here we go, Margot Robbie has been confirmed to play Sharon Tate in Quentin Tarantino’s upcoming flick Once Upon A Time In Hollywood. Robbie will join a stellar cast that’ll include Leonardo DiCaprio, Burt Reynolds, Kurt Russell, Tim Roth and Michael Madsen. Once Upon A Time In Hollywood is set in Los Angeles, at the ‘height of hippy Hollywood’ in 1969. Tate, a model and actress, was married to director Roman Polanski. She was brutally murdered at her home by members of the Manson Family ‘cult’. Tarantino is one of my bucket-list directors. As long as I can remember, I’ve been a huge Tarantino fan. Beyond anything, I’ve just always wanted to see him work. And I want to see how he runs a set, and how he directs people, and what the vibe is onset, and what’s in the script, and then what happens on the day. I’m just fascinated by all of it, fascinated. So it’s going to be a crazy experience to witness it firsthand. It’s something I’ve always dreamed of doing. Just two weeks ago, Leonardo DiCaprio claimed the movie is ‘one of the most amazing’ Tarantino has ever written. Leo will play Rick Dalton, a former star of a western TV series, while Brad Pitt will portray Cliff Booth, Dalton’s longtime stunt double. The pair made a surprise visit to the Las Vegas CinemaCon on Monday to spill some beans about the upcoming epic, Metro reports. During this summer, we will, little by little, street by street, block by block, transform Los Angeles into the psychedelic era of Hollywood in 1969. I think [Tarantino] transports us into a different era. I’m a huge fan of Singing in the Rain, movies about Hollywood and the backstory and how it all works. Having read the script already, it’s one of the most amazing screenplays he’s ever written and that’s saying a lot, because he’s done masterwork in film. It’s reported Leo and Brad’s characters are ‘struggling to make it in a Hollywood they don’t recognise anymore’. Yet Rick has a very famous next-door neighbour, Sharon Tate. This is the first time Brad and Leo will appear together in a feature film, without counting Martin Scorsese’s 2015 Macau casino advert The Audition. 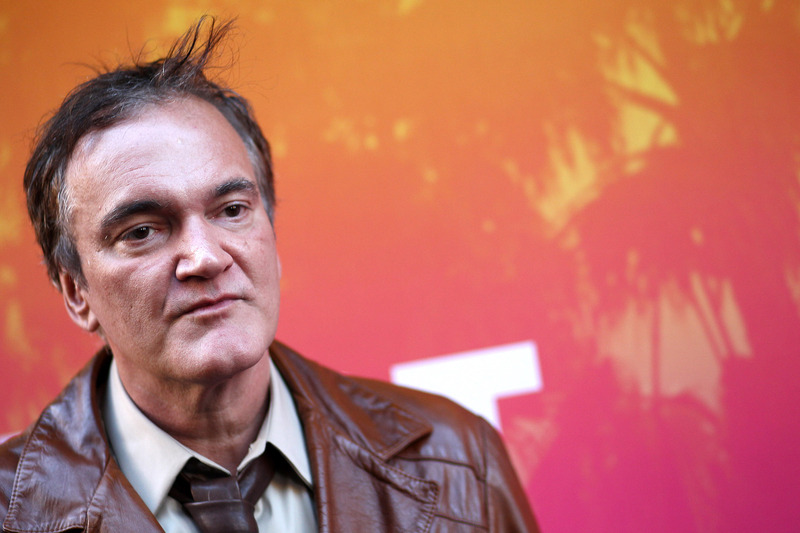 Tarantino has now parted ways with The Weinstein Company, who were originally working alongside on the film, with Sony now picking it up, according to Deadline. I’ve been working on this script for five years, as well as living in Los Angeles County most of my life, including in 1969, when I was seven years old. I’m very excited to tell this story of an LA and a Hollywood that don’t exist anymore and I couldn’t be happier about the dynamic teaming of DiCaprio & Pitt as Rick & Cliff. Tom Cruise, Al Pacino and Samuel L. Jackson have all been linked to the film. 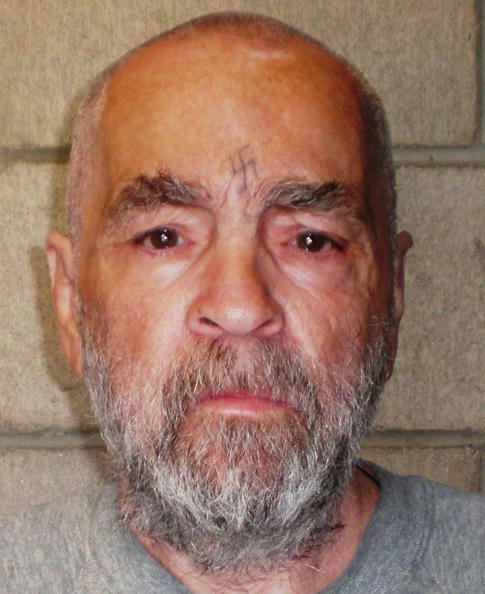 Charles Manson died last November at the age of 83. His health had been steadily deteriorating for some time. In January 2017, he was hospitalised for severe intestinal bleeding and although it was found he needed surgery, he was deemed too weak by doctors and sent back to prison, report the Express. The Manson Family were convicted of killing Tate, as well as six other people back in August 1969 while on a killing spree in Los Angeles.